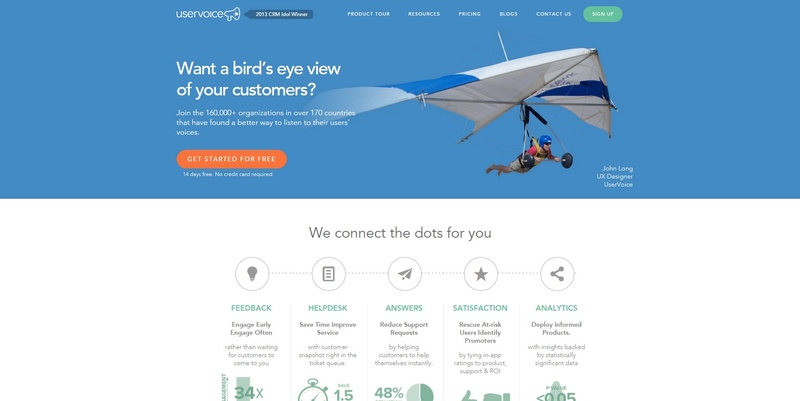 Uservoice is a widget that allows your website visitors to submit ideas and suggestions for the website; then responsively other visitors can vote these ideas up or down. 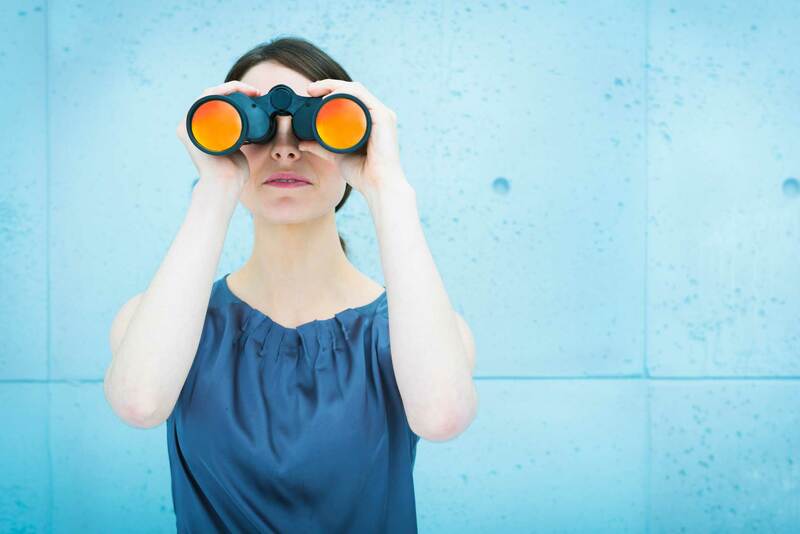 This eliminates the guesswork, because it allows you to see what your customers really want to see on your website. 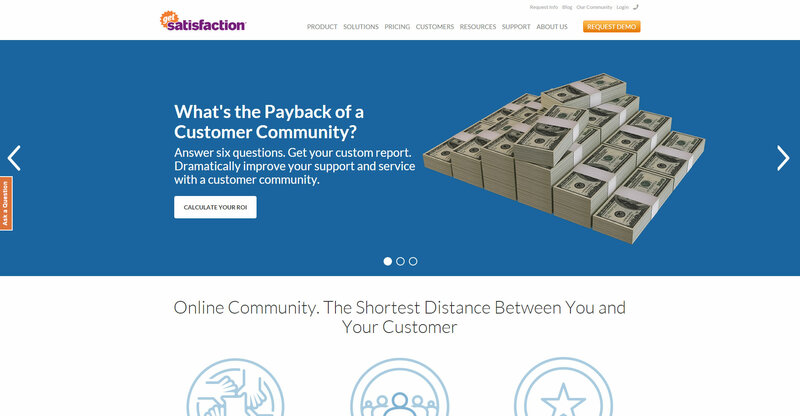 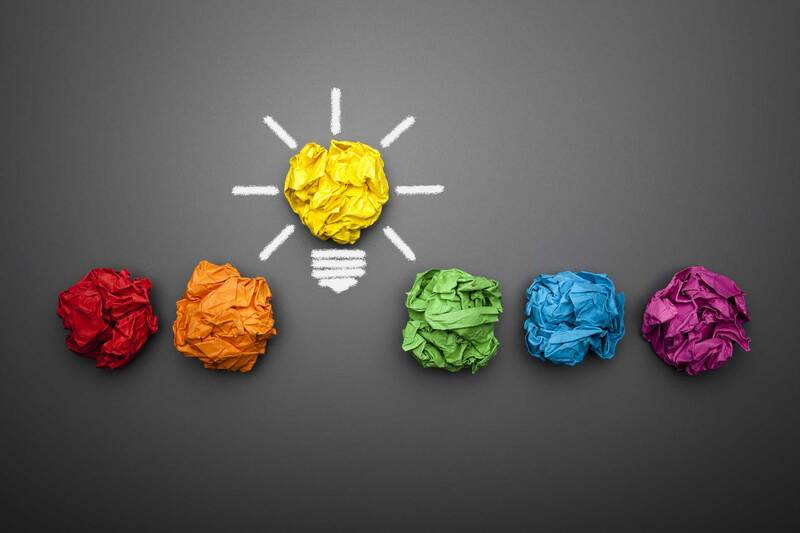 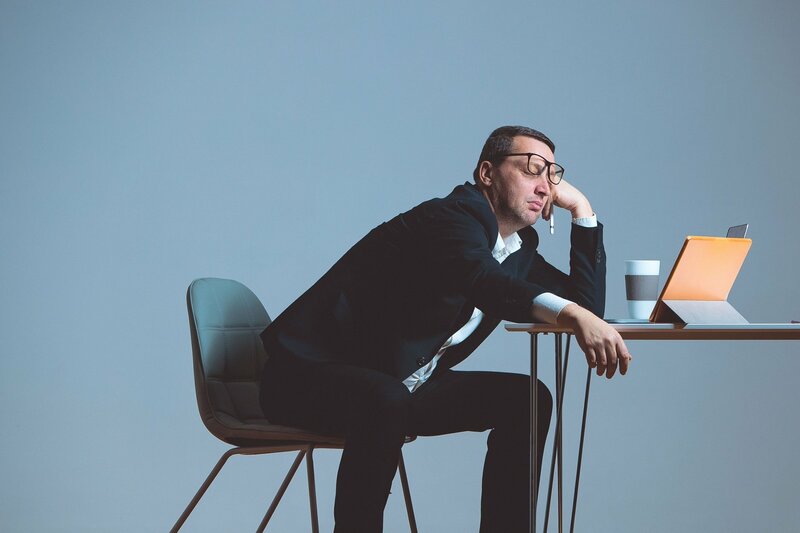 Getsatisfaction is an alternative to UserVoice that features a forum-like page for website visitors to field their questions, submit ideas and request support. 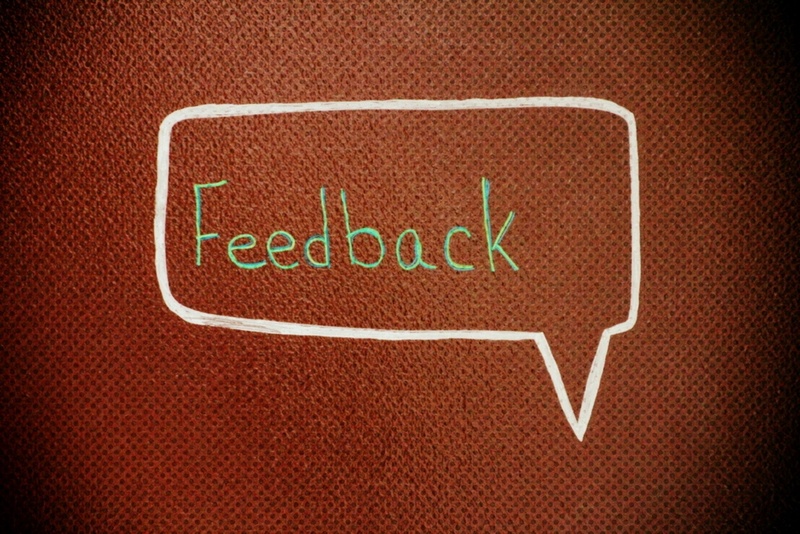 You can delegate employees to provide assistance with specific issues and answer questions. 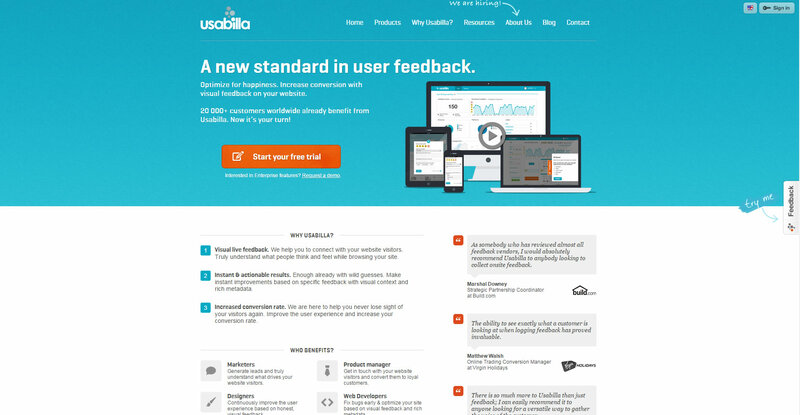 Usabilla makes it easy for your website visitors to contact you and share their feedback. 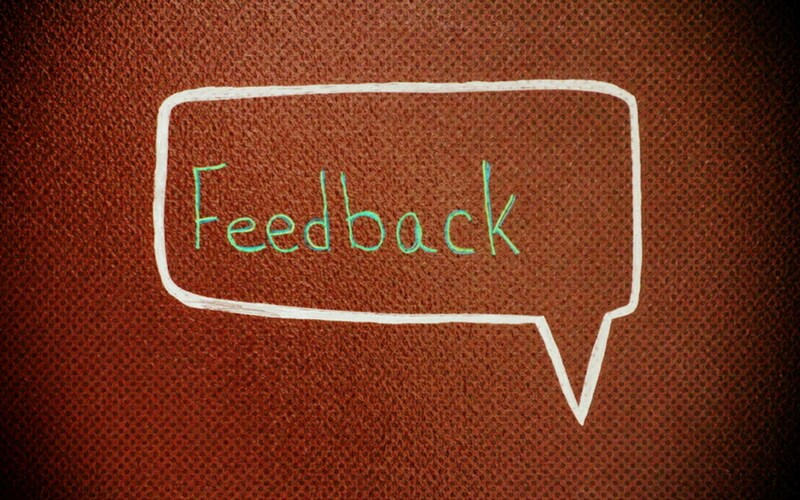 A floating widget allows users to leave website feedback, report bugs, and make suggestions in all areas of the website, specific pages or even sections of a page. 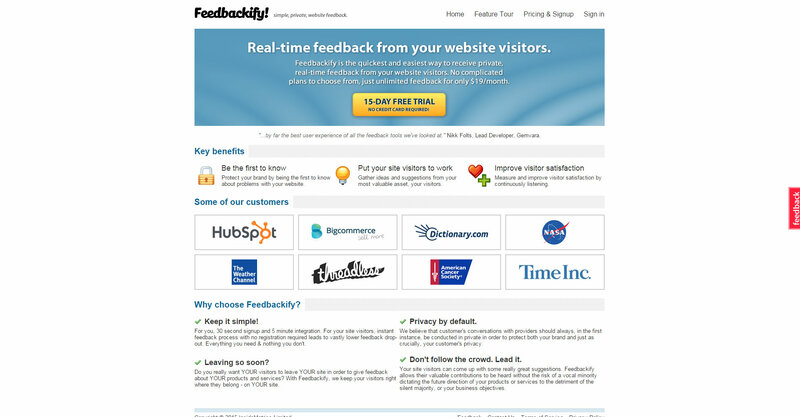 Feedbackify is a simple widget that lets you quickly collect feedback by asking specific questions (i.e., "Rate our new website from 1 to 10"). 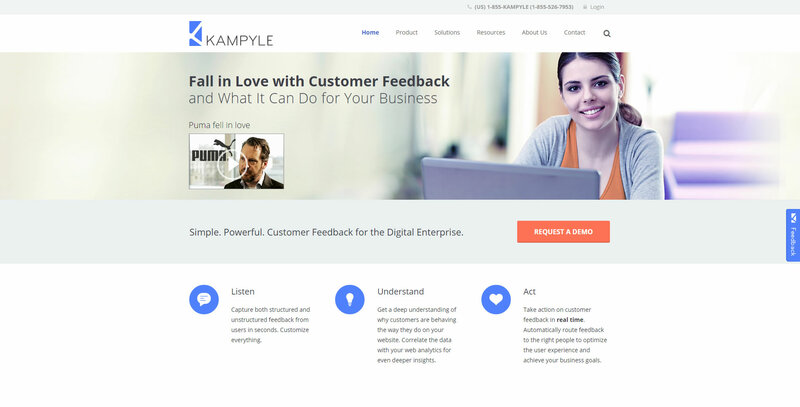 Kampyle is an alternative to Feedbackify that not only provides a space for Q & A to specific questions, but also allows you to communicate with your websites users and even automatically provide them with relevant responses based on the feedback left. 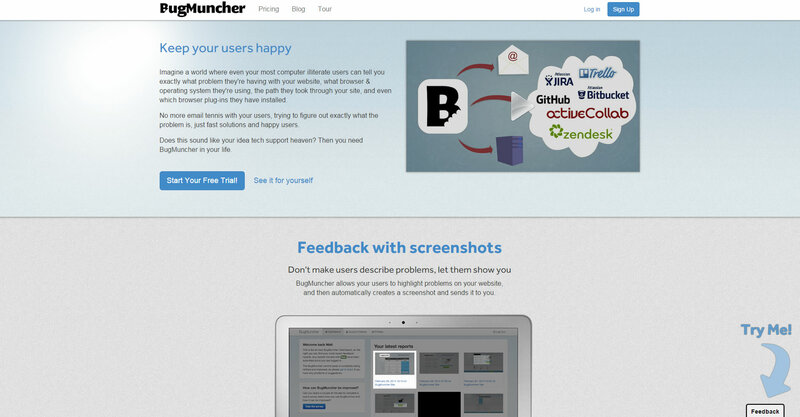 Bugmuncher is another feedback widget that is designed to submit annotated screenshots that are useful for bug tracking internally, as well as for getting feedback and bug reports from your website visitors.